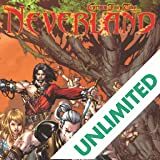 Collects issues 1-24 and more! 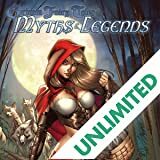 Don't miss this seminal collection of the first twenty-five issues of the popular Grimm Fairy Tales series from Zenescope Entertainment! 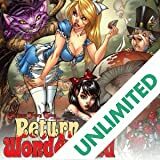 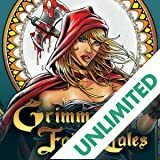 The Grimm Fairy Tales omnibus is a must have for any lover of fantasy and action adventure stories. 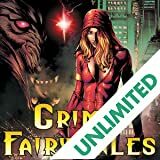 Recently celebrating its 75th issue, the omnibus is the perfect introduction to the Grimm Universe!